Poet’s Word pleased in his latest gallop on Sunday and is firmly on course for the Juddmonte International Stakes at York on Wednesday week. 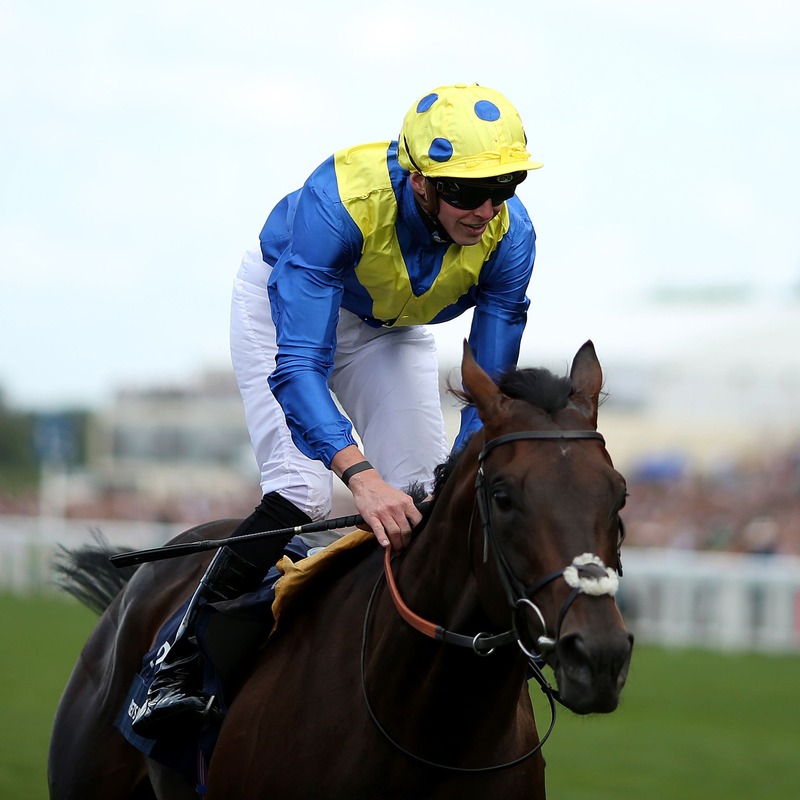 The King George VI and Queen Elizabeth Stakes hero will step back in trip to an extended mile and a quarter on the Knavesmire, but connections of Sir Michael Stoute’s five-year-old are adamant that is not an issue. Poet’s Word did, after all, win the Prince of Wales’s Stakes at Royal Ascot over that distance and is reported in fine fettle for his next big-race assignment. Bruce Raymond, racing manager to owner Saeed Suhail, said: “Poet’s Word worked very well on Sunday morning. “He worked on the all-weather, which he has done most of his work on. “He just had a nice breeze and that was good. Michael was very happy with him and he is on schedule to run at York.